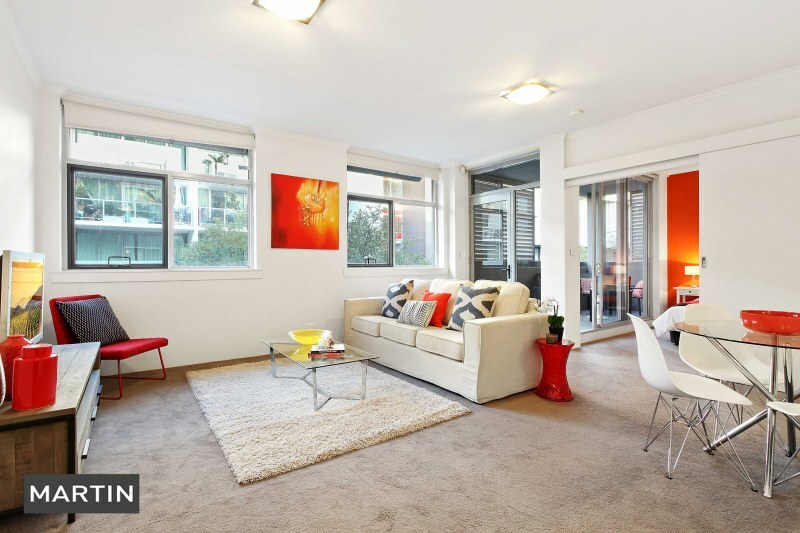 Through professional home staging you can transform a vacant apartment (like this one we styled in Zetland) into a functional and stylish space. 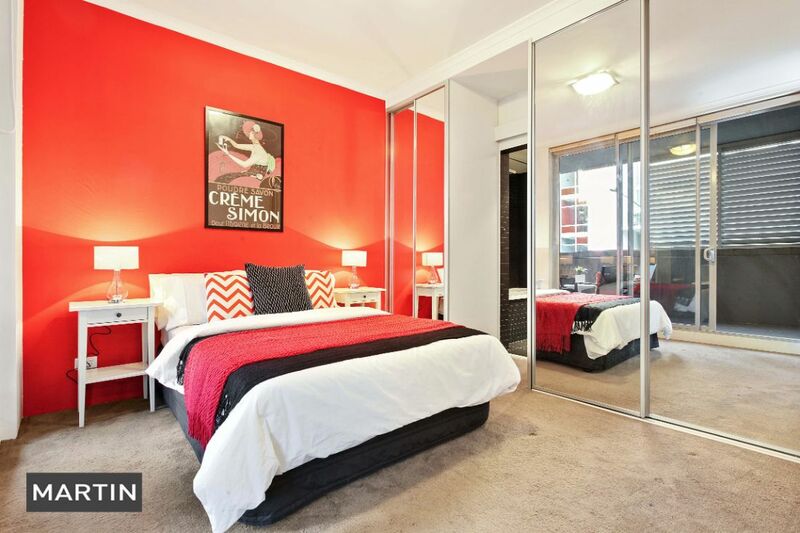 Creating an emotional connection with buyers and great first impression is imperitive to achieving the best result when selling your home or investment property. 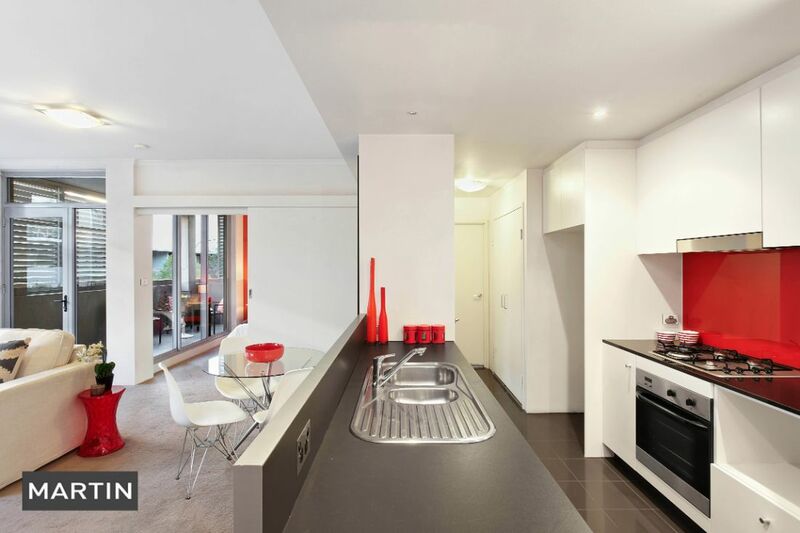 We worked in with the existing red colour palate of this contemporary inner city abode using splashes of warm tones throughout. Glass elements and designer style pieces such as the Eames inspired dining chairs gave a designer look to this fantastic apartment. 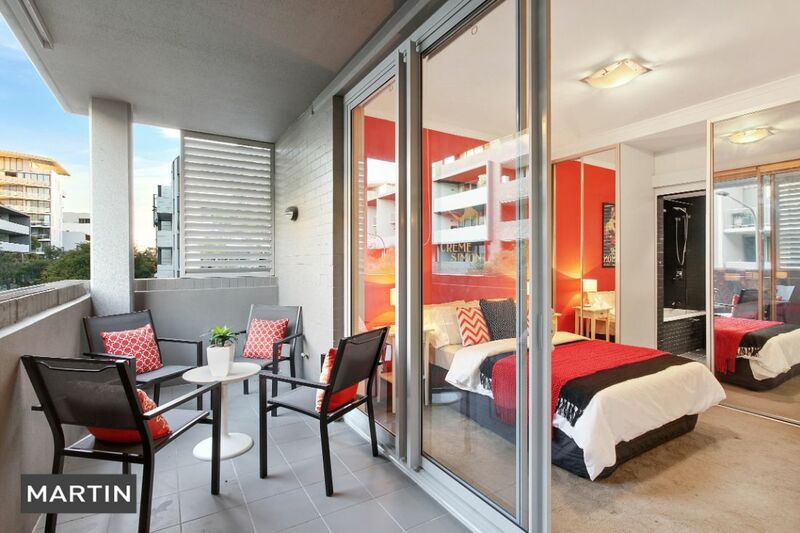 Great for both investors or first home buyers this one bedroom apartment is located at 11 Grandstand Parade, Zetland. Looking for a home staging company?